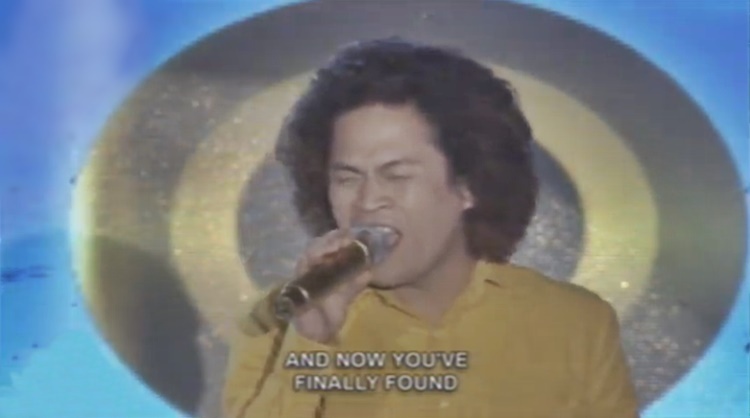 TAWAG NG TANGHALAN – The Tawag ng Tanghalan February 9 winner is Jonas Onate from Visayas, his second win as defending champion. With an average score of 91.2%, the announced daily winner for today is Mark Ryan Tabag from Luzon and will be facing the defending champion Jonas Onate on his second day in the competition. Making it to the final round, the “Tapatan”, only one survived performing his winning piece and that is still Jonas Onate from Visayas garnering a score of 90.8%. Congratulations! The judges for February 9 are Dulce, Randy Santiago, Erik Santos, Karylle, and Punong Hurado Jaya.